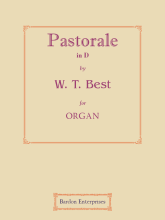 Demarest, Clifford. F.A.G.O. 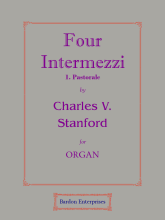 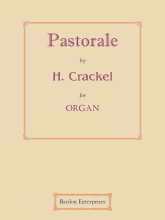 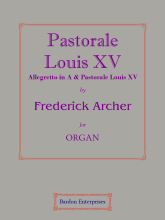 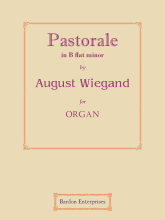 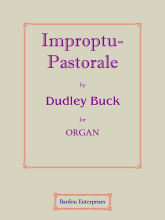 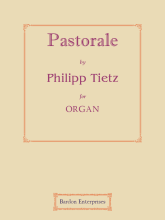 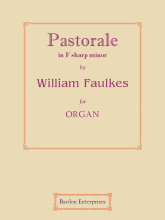 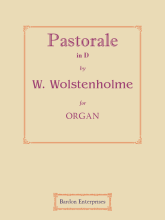 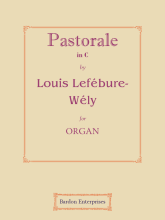 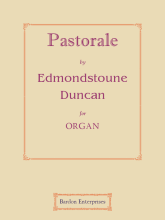 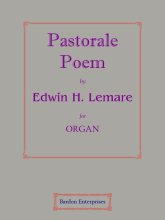 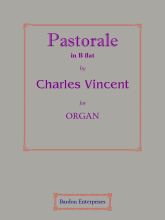 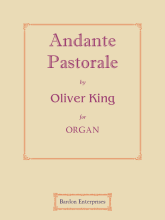 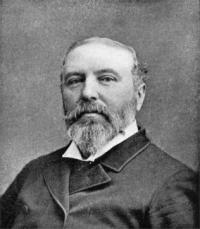 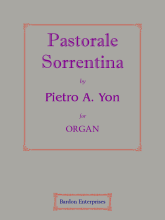 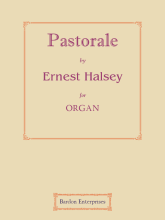 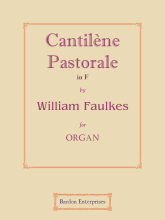 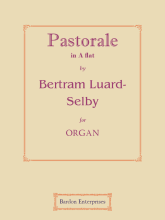 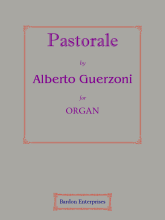 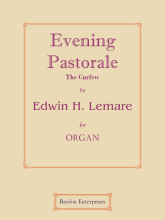 Studied in Brooklyn, New York, with R. Huntington Woodman (organ). 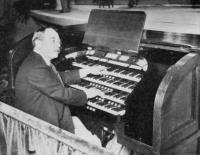 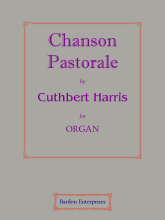 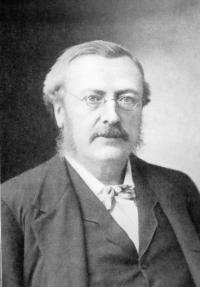 Organist of the Community Church, New York, 1900; the Church-of-the-Messiah (Unitarian), New York. 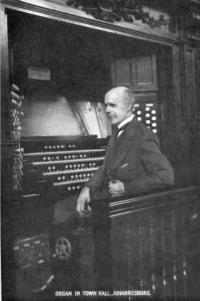 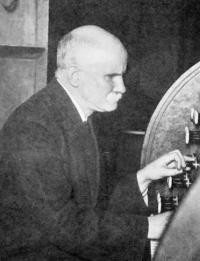 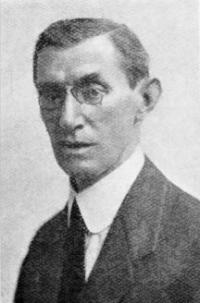 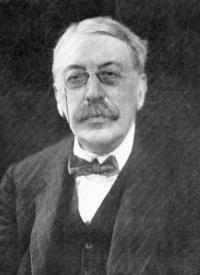 President of the American Guild of Organists, 1917-20. 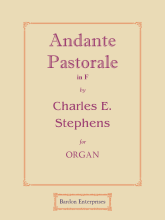 Composed anthems, part-songs, organ music, &c. b. Tenafly, New Jersey, U.S.A., Aug. 12th, 1874; d. there, May 13th, 1946.